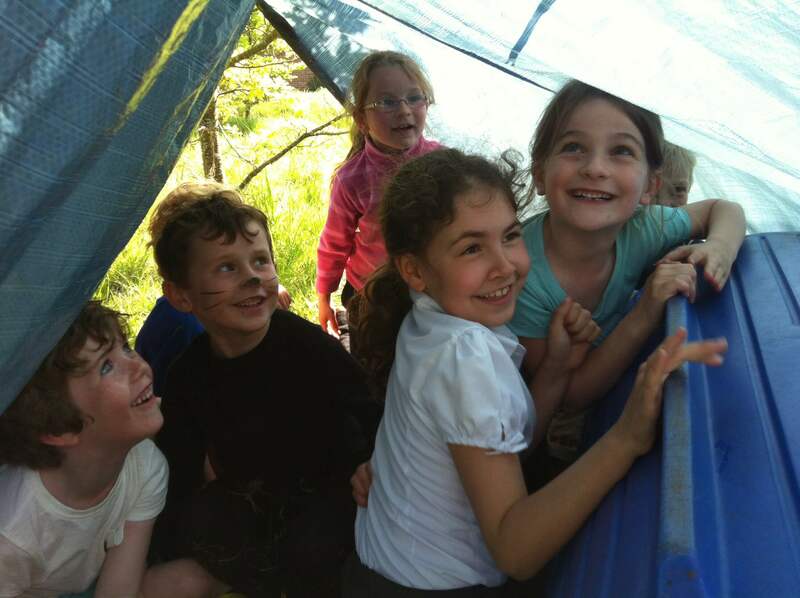 We run birthday parties at the beautiful Hollington Wood, MK46 5JH on the outskirts of Olney. 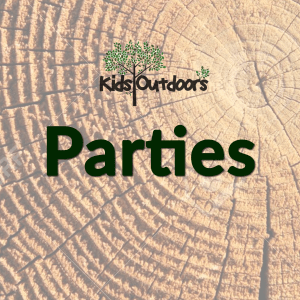 Each party has a different theme and activities planned, alongside supervised adventure game time. 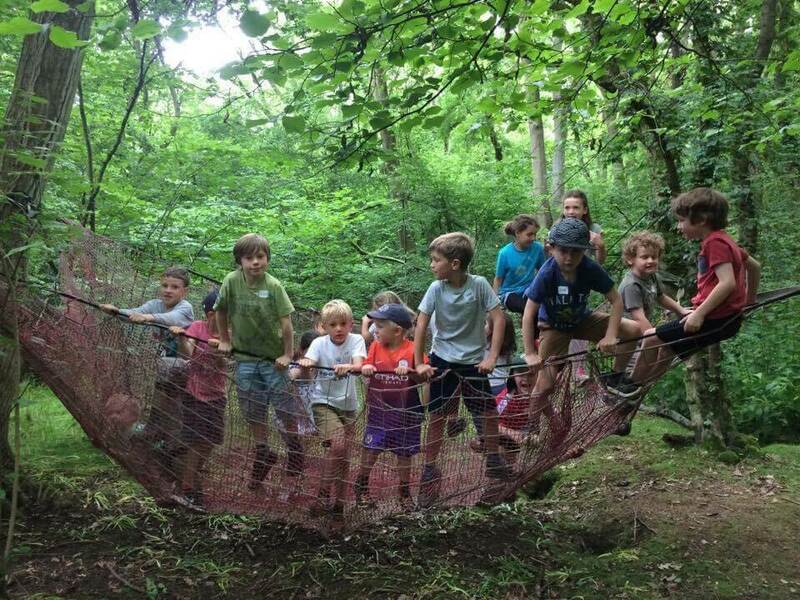 Hollington Wood has a base camp area with bell tents and parachute canopies, toilets, a fit pit, clamber nets, trampolines, rope bridges, tree swings and a dedicated adventure games area. Children need to bring a water bottle, suitable outdoor footwear (trainers or wellies if want to go in the stream), coat/waterproof or hat/sunscreen as appropriate. £160 for a birthday party, which lasts for 2 hours and you can bring up to 10 children for that price. Any extra children will be charged at £10/child. A longer 3-hour party to include food at the end, £220 for up to 10 children. Any extra children will be charged at £15.00/child. I provide all the food & equipment: sausages in a roll (vegetarian if required) with ketchup, crisps, fruit & squash. Followed by hot chocolate and making s’mores on the campfire. 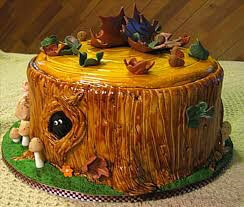 You provide the cake and we do the rest! The birthday boy/girl gets an adventure kit at the end to take home. Please email us with your ideal date, theme, age of the birthday child and a rough idea of children. Alternatively contact Anna on: 07787 537290 to discuss in more detail. A £50 deposit to secure your date will be required.